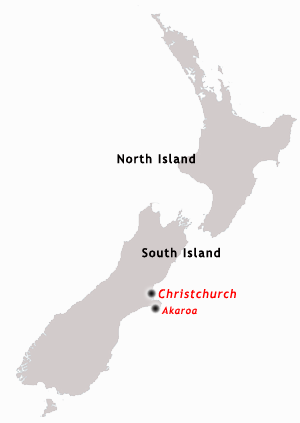 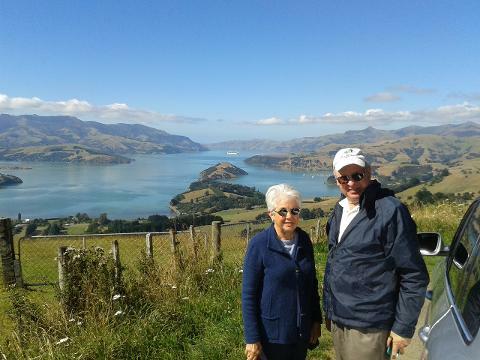 You will travel to Akaroa NZ over the beautiful Banks Peninsula on a high summit route which gives glorious views of farmlands, Akaroa Harbour, Lyttelton Harbour, the Canterbury Plains, Christchurch City and the distant Southern Alps as well as remote bays indenting the coastline. 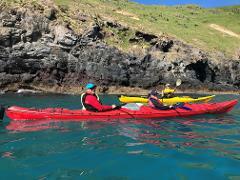 On arriving at the main wharf in Akaroa we will introduce to Black Cat Cruises where you will be briefed for your Swim with the Dolphins Experience. 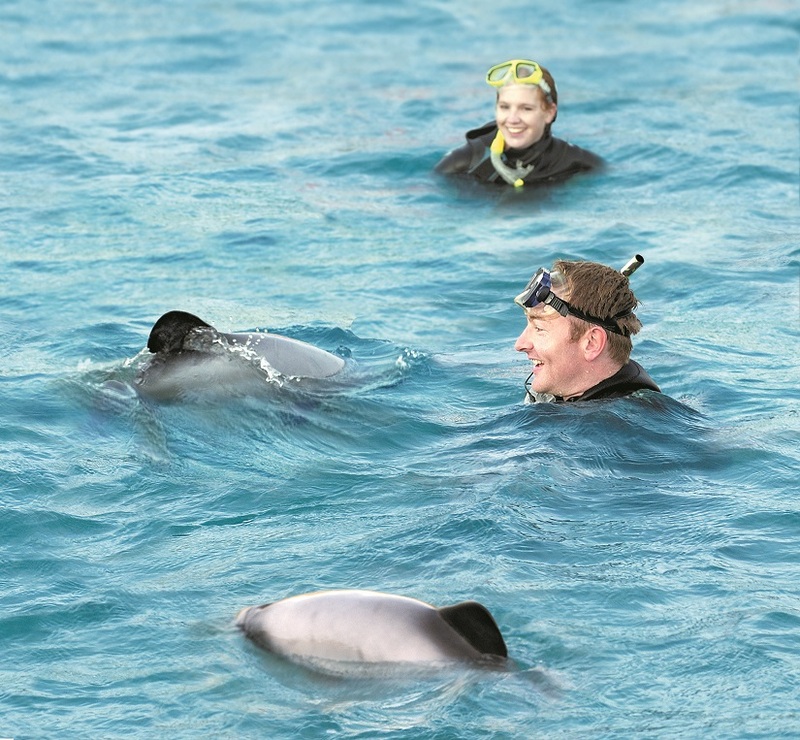 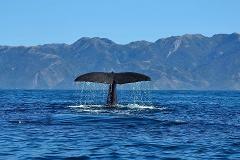 This opportunity is truly memorable as these unique mammals choose to interact with you in the water. 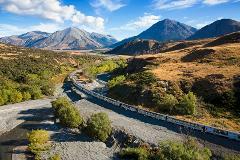 You will have an opportunity to wander around the charming 175 year old French harbour side village of Akaroa with it’s museum of settlers’ history, art and craft shops and studios before enjoying lunch at an award winning cafe.